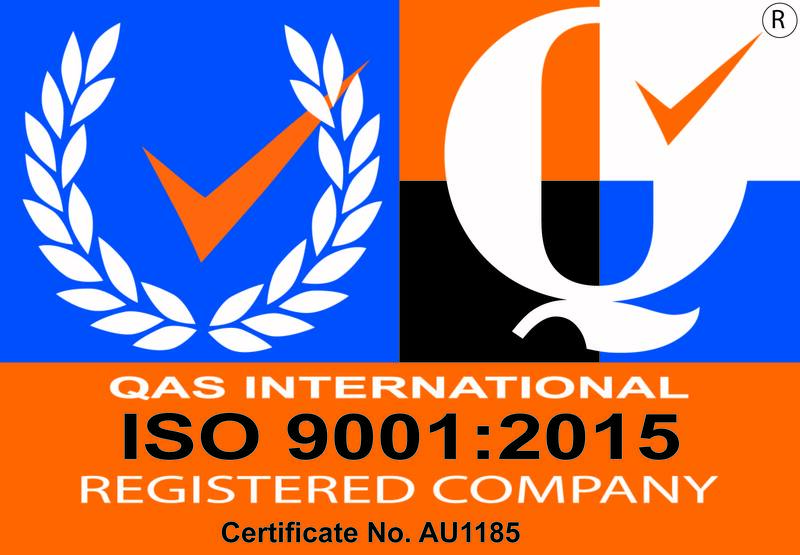 As of 2018, Fire & Safety Systems is ISO 9001:2015 Accredited. 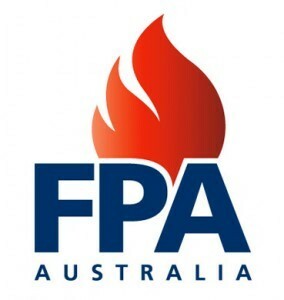 Fire & Safety Systems is a proud Fire Protection Association Gold Level member. 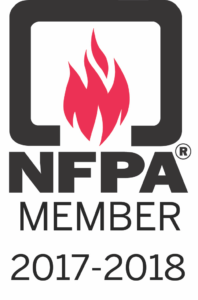 Fire & Safety Systems is a proud member of the National Fire Protection Association. 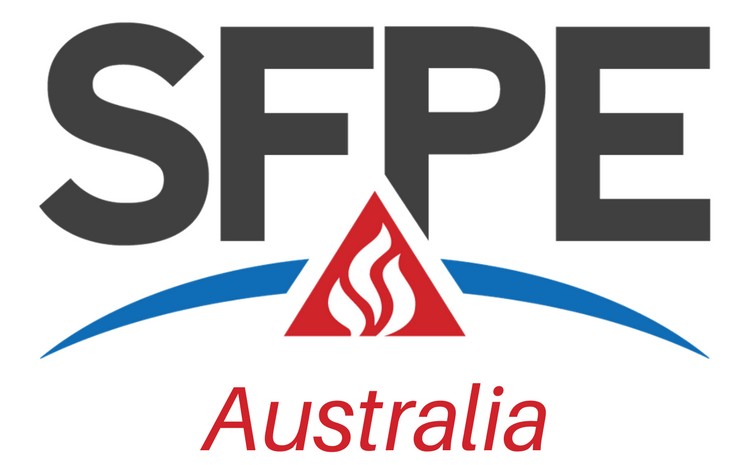 Fire & Safety Systems is a proud member of the Society of Fire Protection Engineers.